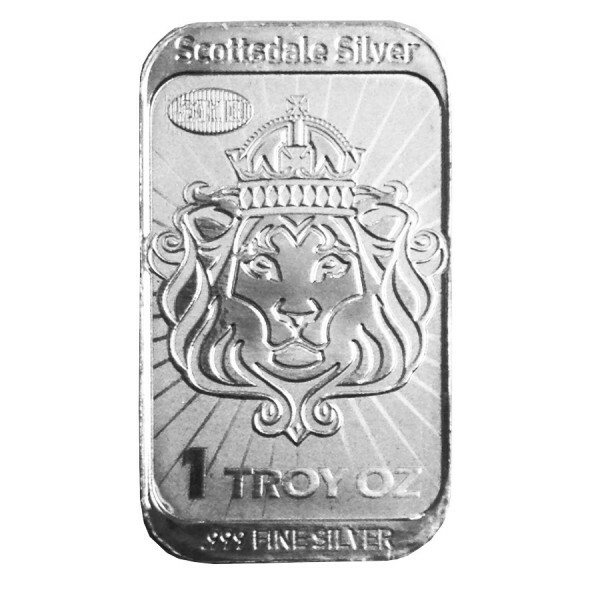 1 Troy ounce .999 Fine Silver CoinBar with Scottsdale's MintGuard™ technology. 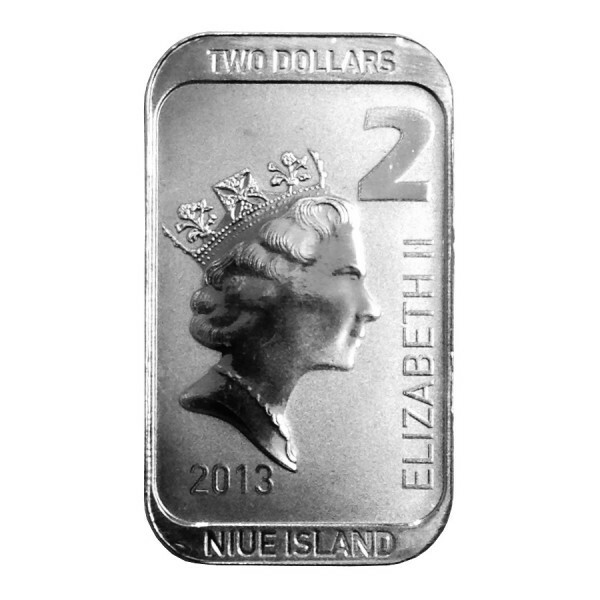 As legal tender of Niue Island, the Scottsdale CoinBar has nominal face value of $2 NZD and is a perfect fusion of world-class minting, contemporary design, and new technology. All new MintGuard™ technology provides a special latent imagery stamped into each bar - embedded security that can be validated without the use of a magnifying glass or any other decoding device. The bidirectional latent image text can be seen by viewing the bar in profile; both 2013 and VALID appear depending upon the viewing angle. The obverse features the timeless Raphael Maklouf effigy of Queen Elizabeth II. 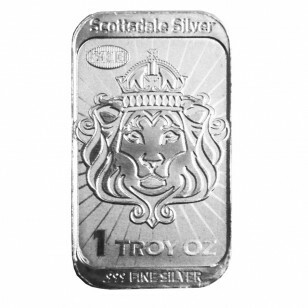 The reverse is struck with the iconic Scottsdale Lion backed by a frosted radiating sun. Limited Mintage of 350,000.